Daniel first launched himself into the comedy world in the 2009 emerging comedian competition ‘Green Faces’, winning the Canberra heat and placing third in the national final. 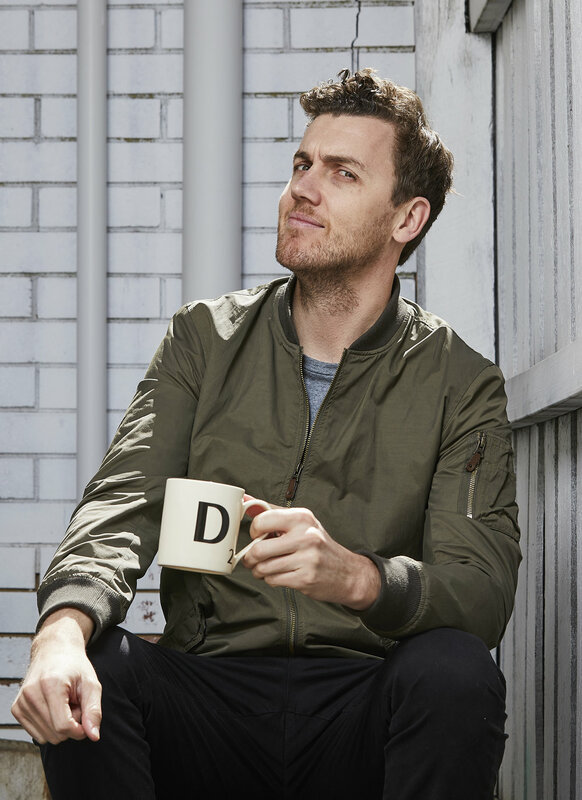 Driven to further his career in comedy, Daniel moved to Melbourne in 2010 and quickly established himself in the local scene. In 2011 he performed in ‘The Comedy Zone’ at the Melbourne International Comedy Festival, a line up show of up and coming Australian comedians hand picked by the festival. Since then Daniel has performed a brand new hour of stand-up at 7 consecutive Melbourne International Comedy Festivals. At the 2017 MICF Daniel made his debut on the Oxfam Gala (ABC) and was also selected to go on tour around Australia and Asia with the MICF Roadshow. In 2018 Daniel took his new show 'Bit of Shush' to festivals all over Australia and to Edinburgh Fringe. During the 2018 MICF Daniel performed on TV for the second time on ABC's Comedy Up Late. In 2019 Daniel will perform his new show ‘Piece of Piss’ at Perth Fringe, Adelaide Fringe, The Melbourne International Comedy Festival, The Sydney Comedy Festival and Edinburgh Fringe Festival. One of the most active stand-up comedians in Australia, Daniel can be seen at comedy venues across the country all year round. Check the 'GIGS' section on this website to follow his movements. If you would like to book Daniel for an event of any kind, or see some footage of him in action, go to the 'CONTACT' or 'VIDEO' sections on this website.